Recession, Depression, Foreclosure, Unemployment, Stimulus, Bailout, Cutbacks, Layoffs, Short Sale…..
January kicked the year off with a bang!....Not Really, let’s try that again; January stared the year with the lowest amounts of units sold in a month in over 15 years at only 107 units. 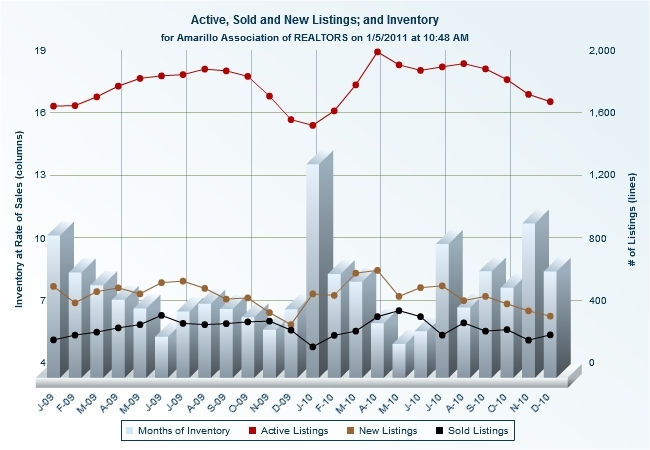 That coupled with a boost of new listings at 446 units shot our inventory level to a 14.21 month supply, the highest number that Amarillo has ever seen. Not a great start to the year. The Government came out with an (up to) $8000 tax credit for all first time homebuyers and in some cases repeat homebuyers. The tax credit was part of the Obama Stimulus plan to boost the economy. So the big question is…did it work? February brought an increase in sales of 180 units with the slight decrease in new listings from January. March saw yet another increase in sales to 207 units and also a boost in new listings (due to influx of new buyers) which left the inventory levels at 8.59 months. April came with a large increase in home sales at 301 units and a slight increase in new listings at 595. May 31st was the deadline to have a home under contract to be eligible for the tax credit, so keep in mind that most homes close within 30 – 60 days from the time the home was placed under contract. We saw carryover activity into the following months from the tax credit. !!!MAY!!! 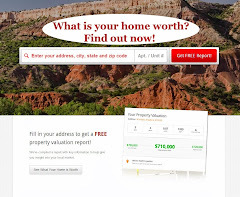 With the carryover from the tax credit May had the 4th single largest number of homes sold in Amarillo history! With the end of the tax credit we saw a decline of new listings in May down to 429 and with the huge sales volume at 339 units the inventory dropped to a low of 5.62%. Ok so tax credit was over what happened? The same after stimulus effect that cash for clunkers experienced hit the Amarillo real estate market in the months to follow. July felt the full blow of the after tax credit effect. Sales dropped all the way down to 182 units (same number we were seeing in February in the natural slow season) and the number of new listings went up slightly to 496 leaving the inventory back up a high 10.4 month supply. August saw an increase in sales with a decrease in new listings however September, October and November formed a trend of consecutive decreasing sales and new listings with a larger slowdown in sales than listings leaving the inventory at 11.37 months at the Start of December. December wrapped up the year with a stronger than average numbers at 184 units sold and with the number “under contract listings” the indicators show there will be a nice boost of activity carrying over to the new year. 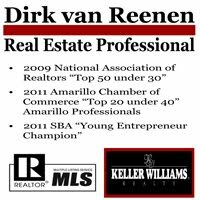 Amarillo is a solid place to work and live, we will see a strong increase in activity in 2011 and may see the strongest market since 2007. Wish of you a blessed and Prosperous 2011!